I haven’t seen this around, so I’m not sure if this has been posted before. 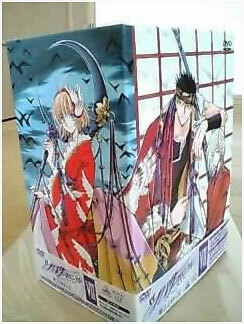 But anyway, I found pictures of the DVD BOX of Tsubasa Chronicle 2nd Season. Very pretty image, the composition of the scenario kind of reminds me of that Seishirou/Subaru one from the X anime. 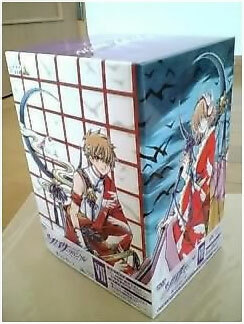 The Box comes as a privilege for those who purchase the 7th DVD of the 2nd season, which is currently on sale.